We researched 2015 SUVs including prices, cost of ownership, safety, recalls, standard features, options, warranty, and fuel economy. The 10 cars on the list range in starting price from around $20,000 to about $48,000, and include four hybrids, one diesel and five gas-powered models. There’s even a 3-row model for families that need extra people power. Check out the 10 most fuel-efficient SUVs of the 2015 model year, ranked by combined fuel economy. 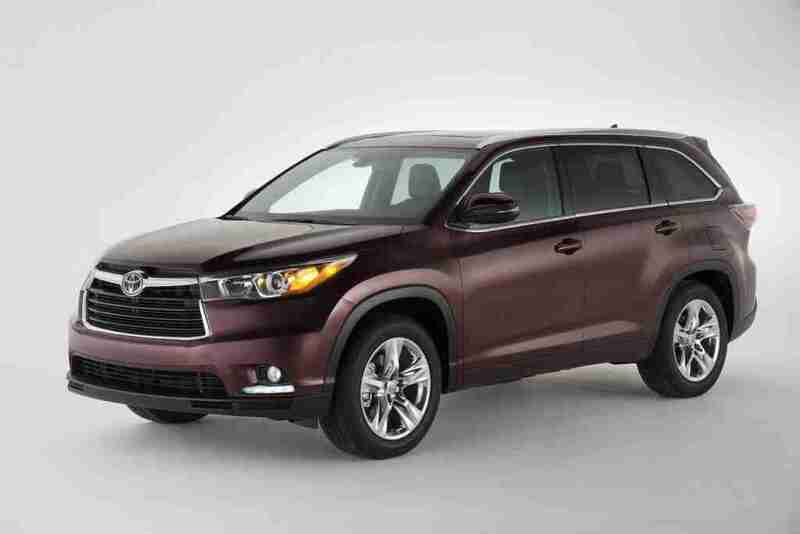 Although the gas-power car offers high MPG, the Highlander Hybrid is the most fuel-efficient 3-row vehicle you can buy. The all-new Chevrolet Trax is part of the growing subcompact SUV segment combining versatility with affordability with a comfortable ride. Mazda is both efficiency and offers some performance, the CX-5 is a compact SUV, has impressive handling, easy to drive with the ability to take corners with ease. This popular Honda is a fuel-economy standout, with plenty of power and storage. The only diesel-powered SUV on the list delivers 30 combined mpg in conjunction with the accelerating force and impressive pickup. This unique SUV has a fantastic audio system, plenty of storage and the Juke offers more efficient and more fun to drive than most. In some ways, the hybrid version of Lexus’ bestseller is even more enjoyable to drive than the gas-only models. The biggest Mini mixes the unmistakable style of the original with greater versatility and capability. Best of all its uniq and fun to drive. Subaru’s first hybrid brings gas-electric efficiency to the brand’s hallmark go-anywhere, all-wheel-drive persona. When outfitted with the available hybrid power train, Lexus’ newest, smallest, most affordable SUV is also the most fuel-efficient SUV you can buy.